In the world of supplementation their is so much choice when it comes to pre training products, but I personally felt they were all missing that “kick”. 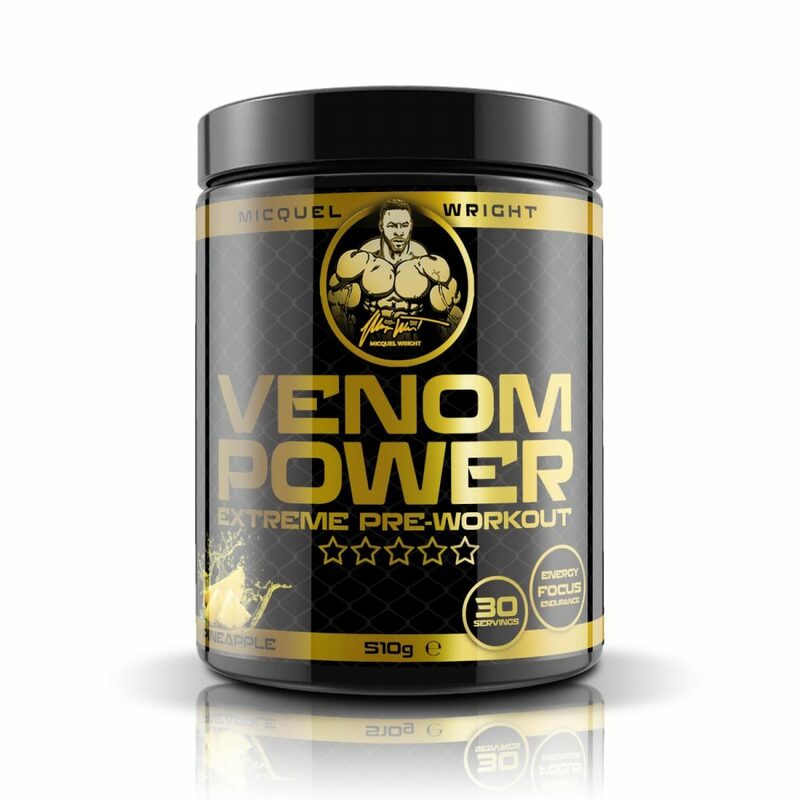 Venom Power is designed by an athlete for athletes & serious gym users that are chasing mega muscle pumps, increased intense energy & mental focus when it is needed at grind time in our world of iron. 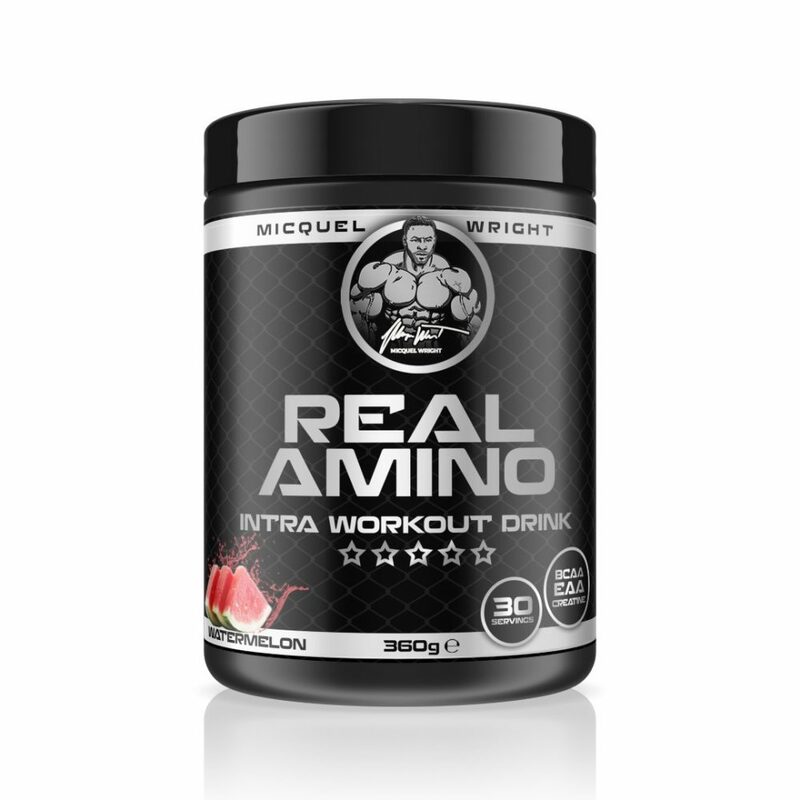 As a dietary supplement mix 1 scoop (17g) in 150ml of water and stir and shake. If you’re a regular user of pre-workouts and used to potent energy drinks, you may mix 2 full scoops with 300ml of cold water and stir or shake. Consume 20 minutes pre-workout. 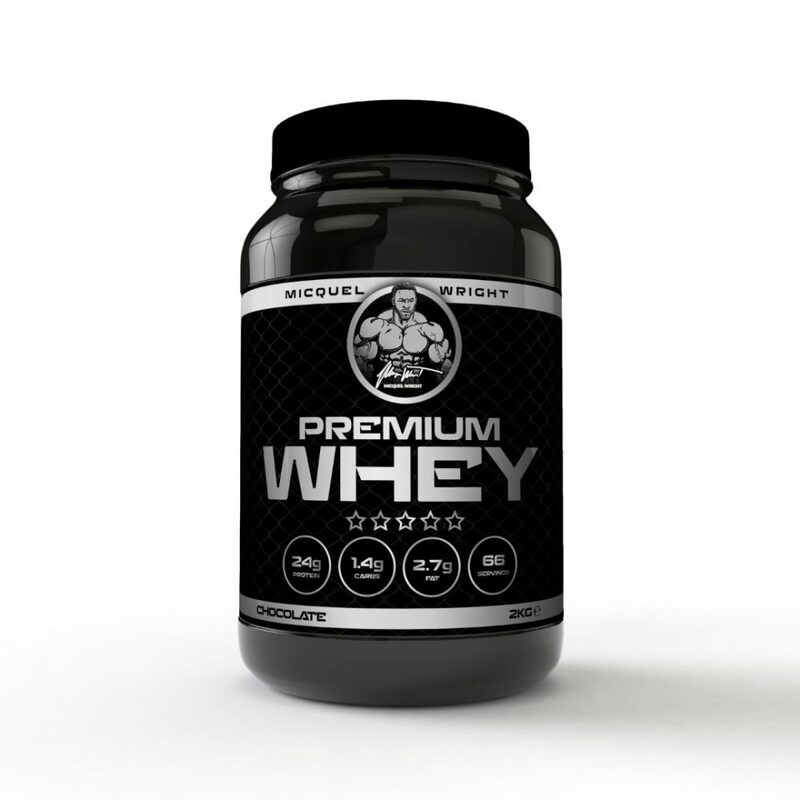 Do not exceed more than 2 scoops (34g) per day! AAKG, Beta Alanine, Citrulline Malate, Creatine Monohydrate, Taurine, Caffeine, Guarana, Juglans whole fruit (Walnut), L-Norvaline, Vitamin B3 (Niacin), Phosphatidylserine, Choline Bitartrate, DMAE, Maca Root, Maltodextrin, Citric Acid, Sucralose, Strawberry Kiwi Flavouring, Brilliant Blue Lake Colouring, Silicon Dioxide. For allergens see the ingredients in bold. Contains nuts (Walnut). No other common allergens have been added but ingredients of milk, egg, soy, tree nuts, peanuts or crustaceans. CONSULT YOUR PHYSICIAN BEFORE USING THIS PRODUCT IF YOU ARE TAKING ANY MEDICATIONS OR ARE UNDER A PHYSICIAN’S CARE FOR A MEDICAL CONDITION. 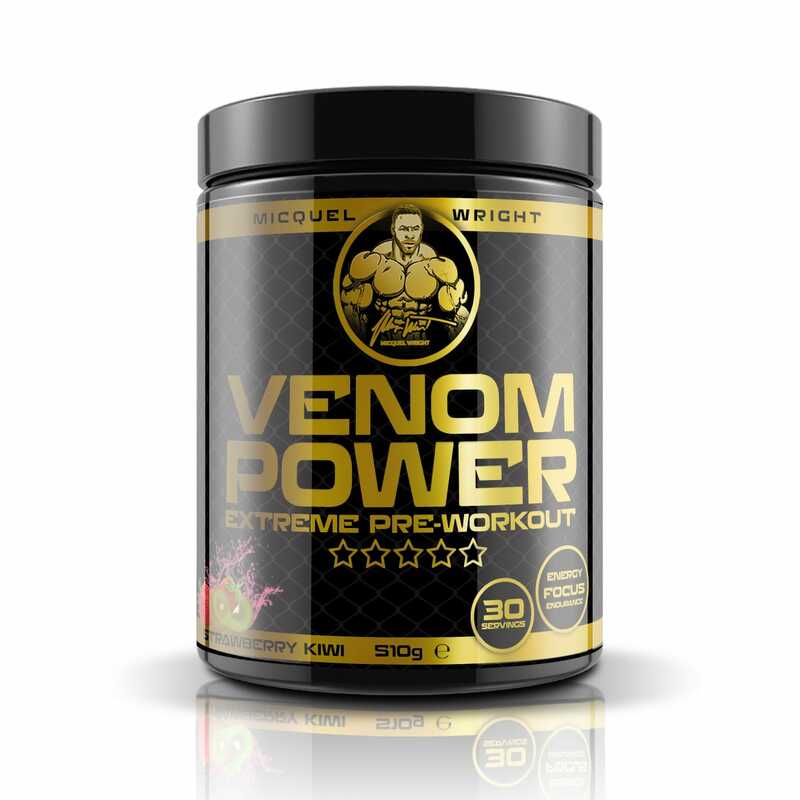 VENOM POWER PRE WORKOUT IS ONLY INTENDED TO BE CONSUMED FOR HEALTHY ADULTS 18 YEARS OF AGE AND OLDER. NOT RECOMMENDED FOR PREGNANT OR BREASTFEEDING WOMEN OR THOSE THAT ARE SENSITIVE TO BETA-ALANINE OR CAFFEINE. DO NOT CONSUME CAFFEINE FROM OTHER SOURCES WHILE TAKING THIS PRODUCT. BETA-ALANINE MAY CAUSE A HARMLESS, TEMPORARY TINGLING OR FLUSHING SENSATION. DO NOT CONSUME WITH ALCOHOL. 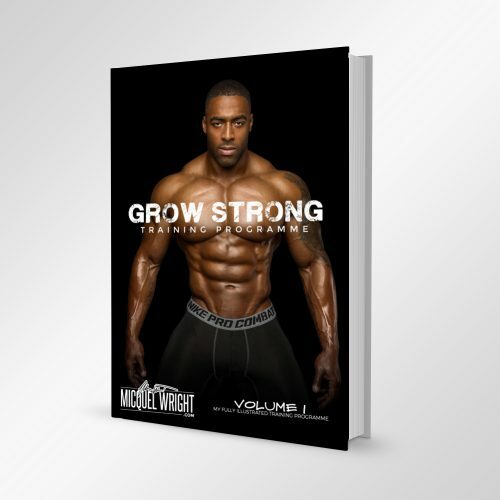 To be used in the framework of a varied and balanced diet and healthy lifestyle. recommended daily dose. Keep out of reach of children. Store in a cool, dry place. Ready To Mix Food Supplement Powder with Amino Acids, Caffeine with Sweeteners.